Social media for fitness professionals is unique. For any service oriented professional who IS the business, or thinking they are the business, as well as the marketing director, the salesperson, the customer service rep, and the programming director, there’s too much to do and limited time to do it in. That’s not news. What is good news is this: if you’re big or small it doesn’t matter. In fact, if you’re a fitness pro who can pivot quickly and change your message, post what you approve of, as a small business owner you have an advantage over big corporations that need approval or have to limit posts to small sets of parameters. Before I dive into social media for fitness professionals in this episode I have a secret! I recorded this from my sauna. Using one? Whether for relaxation, or for detoxing naturally, here’s mine. It fits in small spaces – you can pick it up and move it easily. I mentioned SCW events on this episode. They are a great source of content for business, for practical workout ideas to expand your programming. Partnering with Club Industry Sara Kooperman has been able to offer a special track for business development – and the networking- that happens during those events that reduces the isolation you may feel when you’re in the trenches. If you’re marketing to women in midlife you’re going to want a social media marketing system that reaches them specifically with a relationship that doesn’t take you all day. 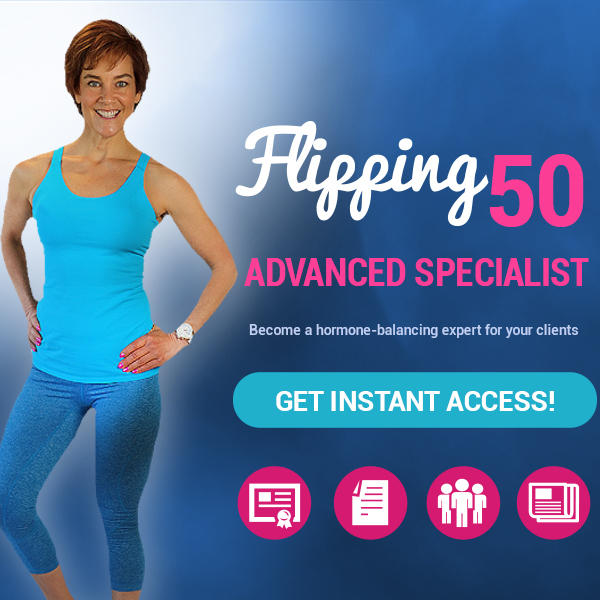 If you need social media for fitness professionals that gets results without taking all day … especially if you serve women in midlife, you’ll love this. Then get 4 months of mastermind inside a private Facebook group. Social Media For Fitness Professionals in Less Time? How do you do social media without it taking your life? Let’s get real first. Every business at this point needs a marketing person. Someone dedicated to marketing across all platforms, planning the strategy to keep the leads coming in so you can follow up, nurture and sell those customers so you can help them! If that marketing person is YOU, then you do have to make time. You can’t bury your head in the sand. Without constant marketing a business dies. Get leads. Get clients. Keep clients. Get referrals. Repeat on constant once you create a system that works. You’ll need to continually update your system. The consumer gets smarter. She can and will Google anything. Right or not she can find it. Your marketing message to start your funnel has to be answering those questions she’s asking better than anyone else. They have to be easy to find with key words, with video. Then you have to have a clear next step. Given 9/10 fitness businesses do in fact die still today – 30 years after the fitness “boom” began, you have to be proactive. Regularly getting clients in and taking great care of them will lead to “full” consistently and referrals from happy customers. Create systems that work. Just like you have with your fitness clients. You test them, assess them, educate them, and you progressively advance their programs. 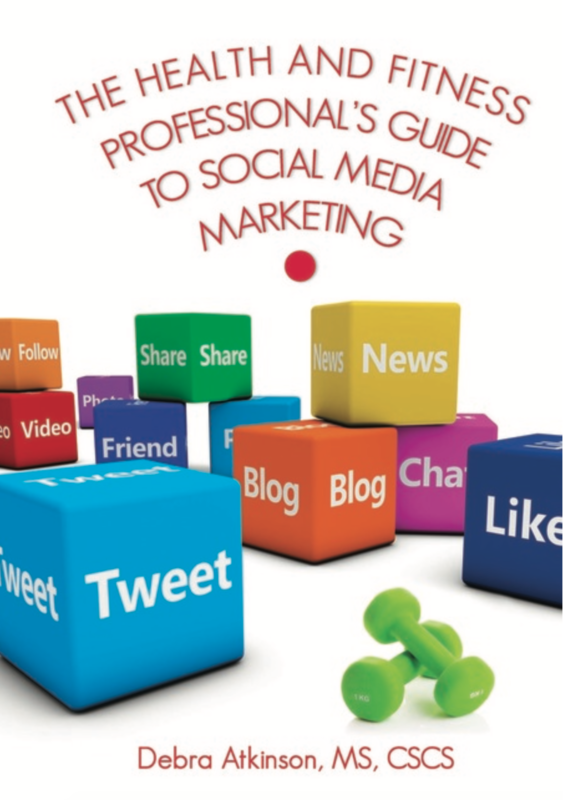 You will do that too with a formula for social media for fitness professionals. For more on this topic, join me at FitnessFest in Mesa, Arizona later this month! Or for a book you can hold in your hands, check out the Social Media Book for Health Coaches and Personal Trainers(Healthy Learning). Social media for fitness professionals is unique and easier than you think. Fitness and exercise are personal. Social media is all about creating personal relationships and experiences.